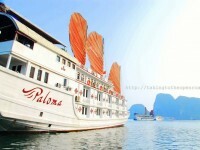 OVERVIEW: If you want to have a glint of breathtaking Halong Bay our daily full day tour would be the best choice. 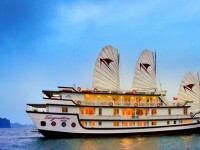 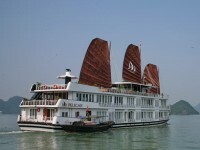 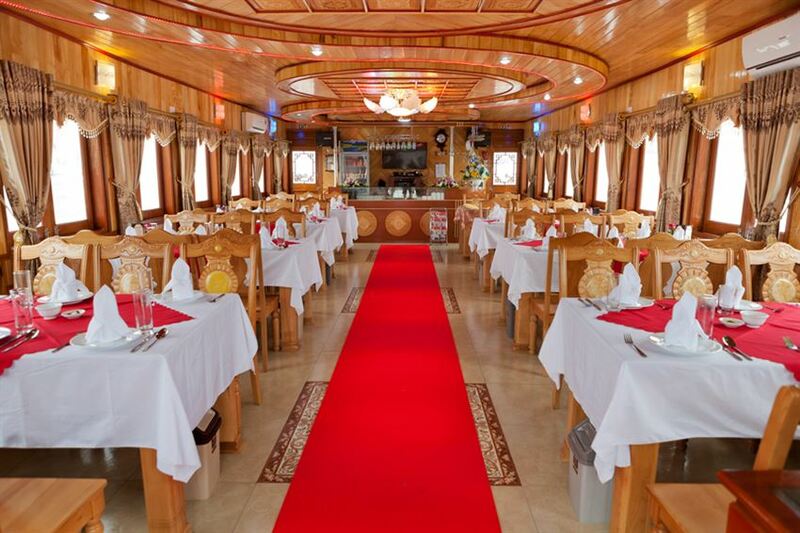 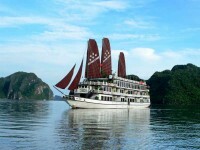 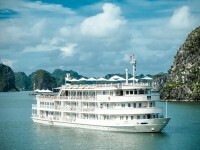 This join in tour offers you the overview of Halong Bay with at least 3,5+ hours cruising on Halong Bay. 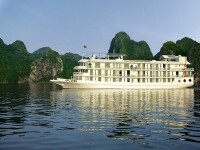 Alova Cruises would like to warmly welcome you aboard our brand new 2014..